The Crafts Study Centre is a specialist University museum and research centre open free to the public. 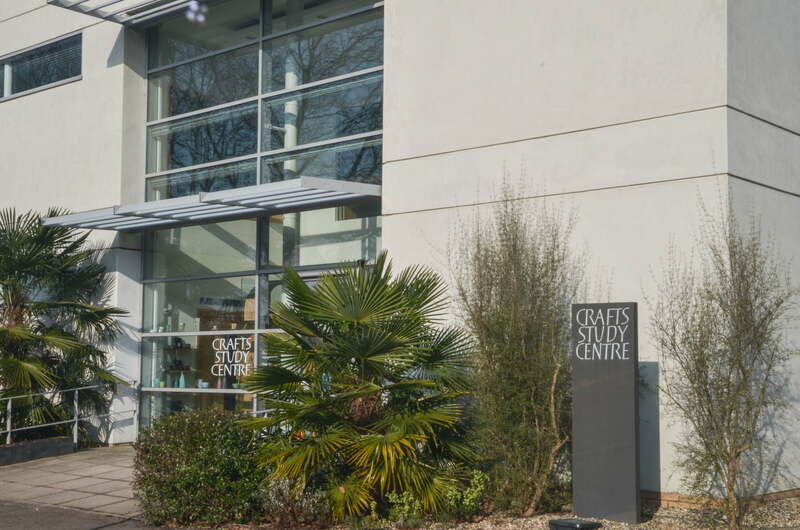 The Craft Study Centre is a specialist university museum open free to the public. 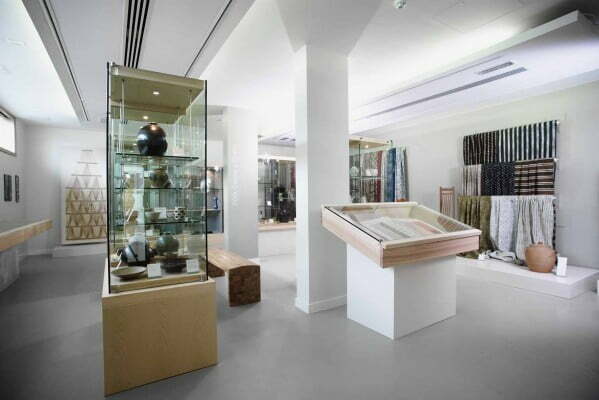 The centre’s acclaimed collections include modern and contemporary calligraphy, ceramics, textiles, furniture and wood as well as makers’ diaries, notes and photographs. Inspiring exhibitions and talks by leading artist-makers are held year round, alongside an annual academic symposium.